MBChB, MRCGP, DRCOG. Arvind has been a GP for 18 years. The Hurley Group is an NHS GP practice that has grown from a single surgery in a deprived part of South London, into being one of UK’s largest providers of GP and urgent care services, over the space of 7 years. After initially leading on operations, he has led on strategy for the Hurley which now runs 18 practices caring for over 100,000 registered patients and it operates 10 urgent care services seeing 300,000 patients a year. He is currently leading on two flagship projects for the Group – the first is providing online services for patients, and the second allows GPs to remotely crowd source advice from each other, as well as specialists, for frontline clinical scenarios. He is also a Director for a community interest company that runs peer mediation for school children in 30 London schools. MBChB, MRCGP, DRCOG, DPD. 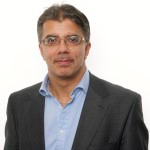 Dr Naresh Rati qualified from Manchester Medical School in 1993 and has been a member of the Royal College of General Practitioners since 1999. He works at Laurie Pike Health Centre, a teaching and training practice in Birmingham, UK which is part of the larger Vitality Partnership. The Practice is renowned locally for its innovative approach to providing high quality general practice. From 2005 to 2011, he was appointed Heart of Birmingham tPCT PEC Board Member and was the PCT lead GP for commissioning and GP performance. He has a specialist clinical interest in dermatology and is GPwSI in Vitality community dermatology service which sees over 8000 attendances each year. Vitality is currently one of the largest GP partnerships in the country. It is regarded by the Nuffield Trust and Kings Fund as one of the future models for General Practice in England. Graham Gaylard is the CEO of Netvalue, a Hamilton-based software development and online services group, and was recently named CEO of MEGA, the secure data storage and distribution company. He has more than 20 years’ experience as a director in private companies, and has more than 25 years’ Information Technology experience, mostly around Internet, information, electronics and associated technologies. 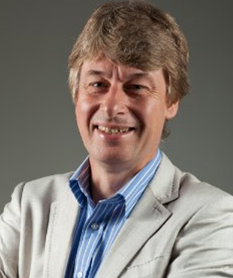 In 2009 Graham raised Silicon Valley funding and founded Real Time Genomics, a DNA analytics company which provides high-speed, highly-accurate solutions for genomics. BA (Hons), MSc MInstD CHM. 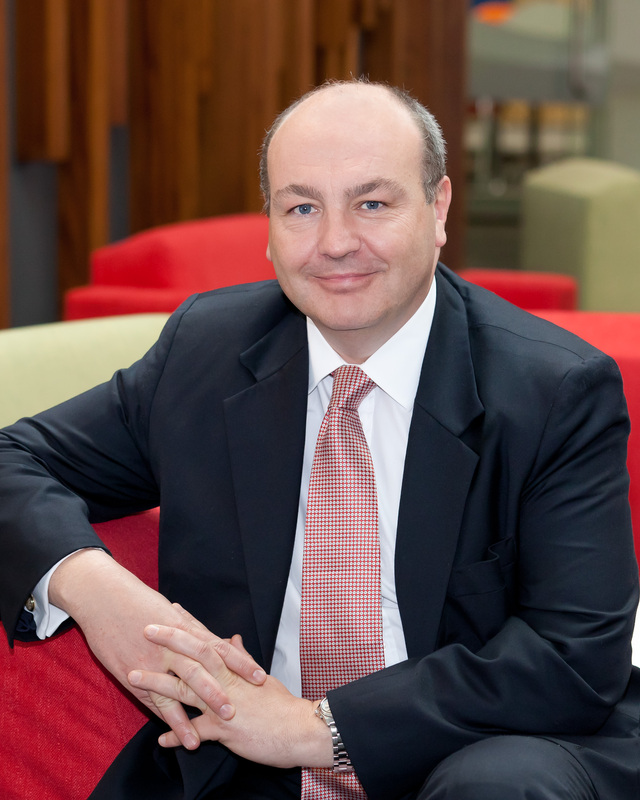 Geraint Martin was appointed to the position of Chief Executive Officer of Counties Manukau DHB in December 2006. CMDHB is one of the largest District Health Boards in New Zealand and services a population of over 450,000 with a high level of deprivation, diverse ethnic mix and young population. He held the Chief Executive role at Kettering General Hospital in Northamptonshire from 2000-04. In his previous position as Director of Health and Social Care Strategy, Geraint authored a radical ten year strategy which began the redesign of Welsh Health and Social Care. This included the successful ‘Saving 1000 lives’ Campaign. As a hospital Chief Executive, he developed the ‘see and treat’ system which has improved emergency department efficiency and has been adopted by the National Health Service and internationally. Deborah is the National Secretary for the New Zealand Resident Doctors’ Association representing the majority of resident doctors in both hospital and community practice in NZ. 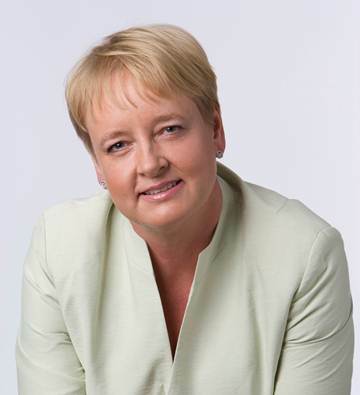 She also represents allied, scientific and technical health practitioners through their unions, APEX and the NZ Medical Laboratory Workers Union, collectively representing 7000 of New Zealand’s medical and health practitioners. As an active member of HWNZ’s Medical Workforce Taskforce Governance Group and GP Steering Group, her role crosses the traditional hospital and community/primary care boundaries as well as the political and industrial spectrums. 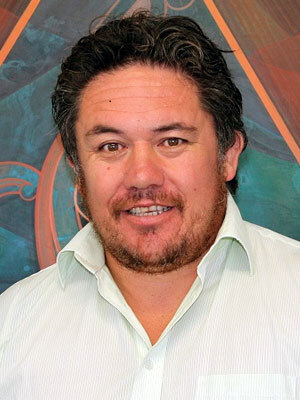 Reweti Ropiha is the CEO for Turanga Health in Gisborne, has been in the role 12 years + and has particular interest with community and Maori Health and the potential for integration and innovation alongside Primary Care. He is a born and bred Gisbornite and enjoys the luxury comforts of the East Coast. 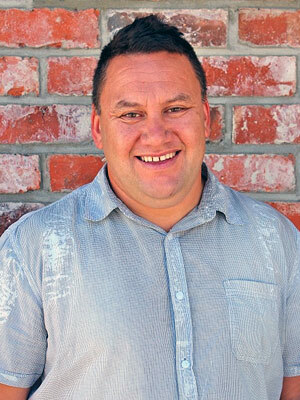 Dwayne Tamatea (Tama) is the Service Delivery Manager for Turanga Health in Gisborne, has been employed since 2000. Has an interest and background in sports coaching particularly basketball, enjoys the challenge working in community and Maori Health and sees potential for integration and innovation alongside Primary Care to make a difference. He is a born and bred in Taranaki and enjoys the laid back comforts of the East Coast.